The Cole Harbour Heritage Farm Museum is a community museum dedicated to preserving and interpreting Cole Harbour's agricultural past, and to developing understanding of plants, animals and farming today. 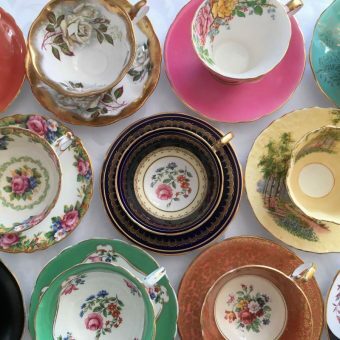 It is owned and operated by the Cole Harbour Rural Heritage Society, a registered charity which relies heavily on community support, volunteers and donations. ADMISSION IS BY DONATION so plan to come often and reconnect with your rural roots! The Farm Museum is open seven days a week from May 15 to October 15. Throughout the winter months we are open by appointment for research, resources and enquiries. Our 14th Annual Dinner & Auction Fundraiser was a great success! 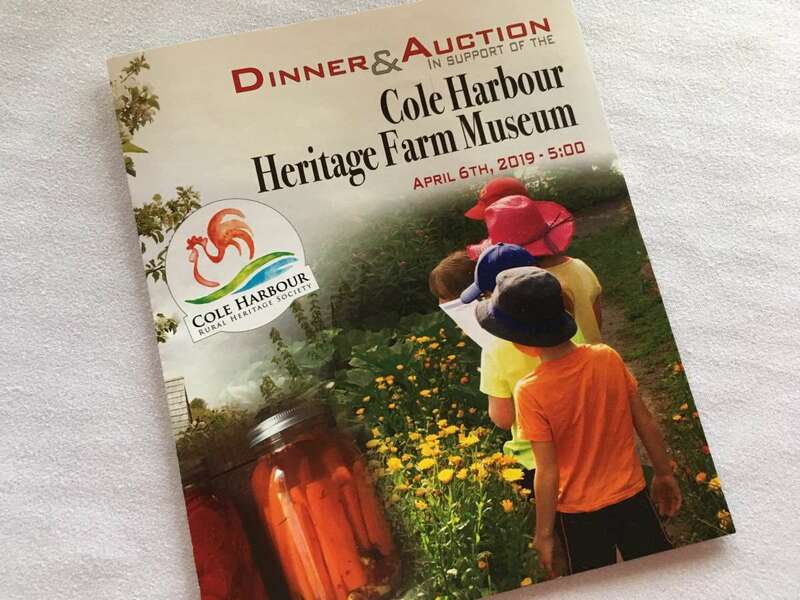 This event provides much of the core funds needed to support the upcoming season of the Farm Museum; to grow our gardens, care for our farm animals, provide learning opportunities for children, and work experience for youth. Generally, to make the Farm come to life! A big thank you to our auction corporate sponsors and all of the individuals and businesses who donated a wonderful array of over 150 items. Here is our beautiful 2019 program (design and production donated by Ideas Ink Design). An especially big thank to our auction committee who made it all happen, and the many other volunteers who collected items, sold tickets or were on hand for the execution. 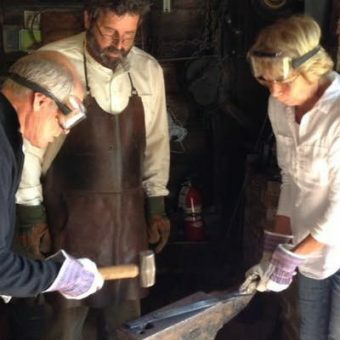 Fred M Dunphy Excavating &Contracting Ltd.
One of our most popular offerings, the Introduction to Blacksmithing Workshop will have you spending a day in the forge with our Blacksmith, Kevin Thomas. 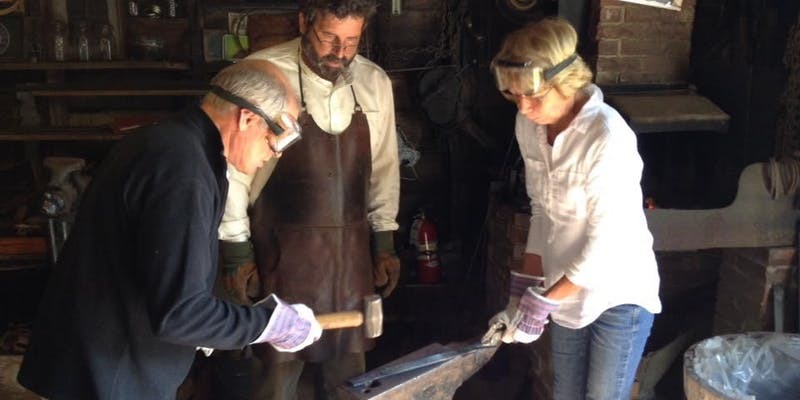 Learn about the history and art of blacksmithing, and go home with your very own completed project! Tickets are $99 each, and are made available through Eventbrite a month prior to the individual workshop. See the individual event pages for more information. 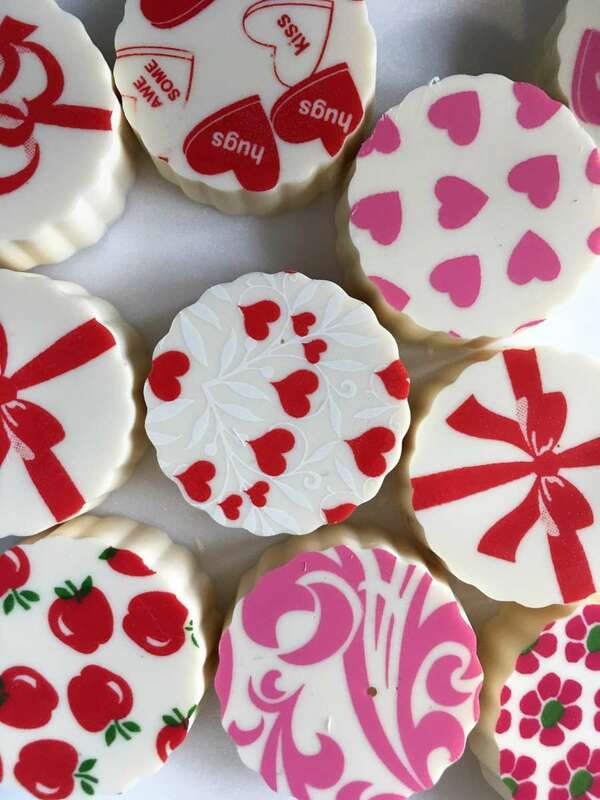 Chocolate Workshop = a Delicious Success!